Welcome to another Waterfront Wednesday! 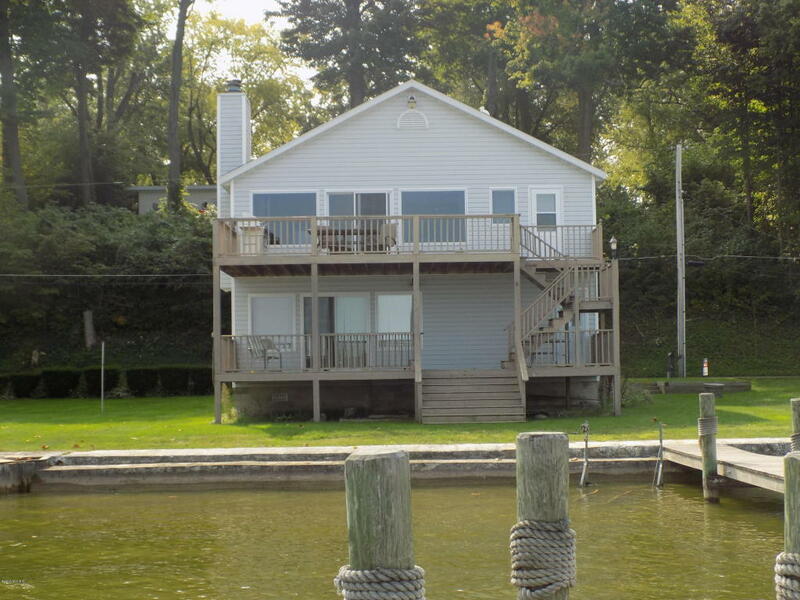 60 feet of private frontage on the all sports Paw Paw Lake await the buyer of this 3 bed, 2 (full) bath home. Lots of space for guests this home just steps from the lake! 2 car garage, 2 story deck (accessible from both levels of the house), 84 foot pier (4 feet wide) allowing for 4 docked boats. Roof new in 2012. Only about 2 and a half hours from Chicago, and move-in ready! You can reach Berrien Property about this home at 269-695-9595, or click the links for more Paw Paw Lake homes for sale, or more waterfront homes for sale in Berrien County MI. This 7 bed, 6 bath (4 full) home is situated on a wooded lot with 60 feet of private frontage on the all sports Magician Lake! Home features fireplaces, 3 car attached garage, an eating area in the kitchen, landscaping including underground sprinkler, and more. Located about 2 and a half hours from Chicago, and just 45 minutes to Notre Dame! 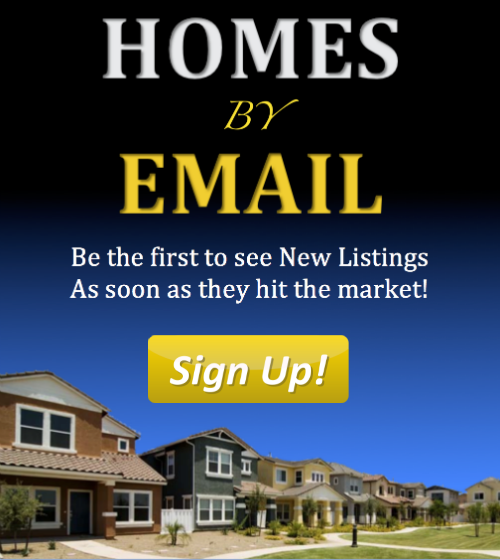 Give Berrien Property a call about this place at 269-695-9595, or click through to see more Diamond Lake homes for sale or more waterfront homes for sale in Cass County MI. This 1 bed + 1 full bath cottage offers low maintenance lakefront living at an affordable cost, with 192 feet of shared frontage on the all sports Round Lake, including a pier with only one other owner. Home features a beautiful stamped patio and can be set up to sleep more people. Lawn / yard care and snow removal are included in the condo association. Just 2 hours from Chicago and about 45 minutes to Notre Dame! 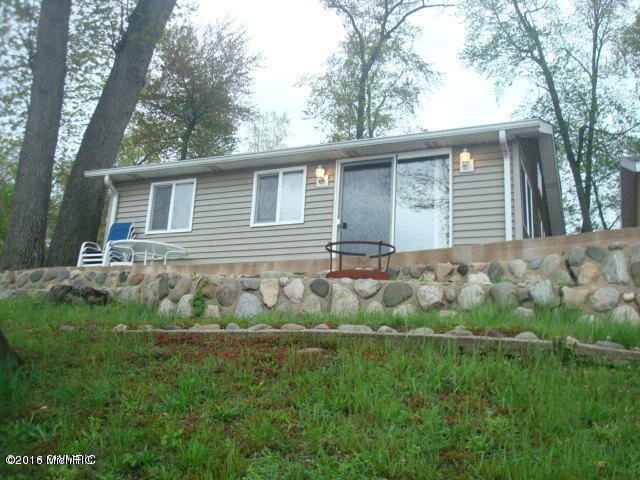 You can contact Berrien Property about this home at 269-695-9595, or feel free to search for more Round Lake homes for sale, more homes for sale on Sister Lakes, or more waterfront homes for sale in Van Buren County MI. And that wraps it up for September!